Hamar Public Library invites you to “språktreff”. We meet every Monday at 12:00 to 13:30. «Språktreff» is the place to be if you want to improve your Norwegian skills, no matter how long you have lived in Norway. 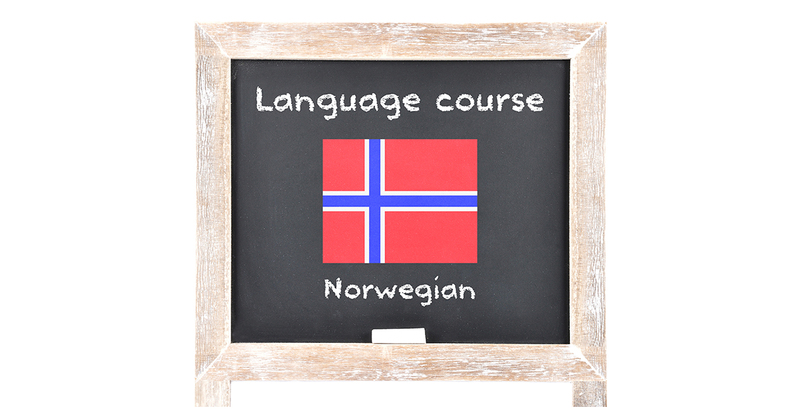 Meet others and speak Norwegian! The content will to some extent be adapted to the level of language proficiency and interests of the participants.There is no need to sign up, and participation is free of charge.